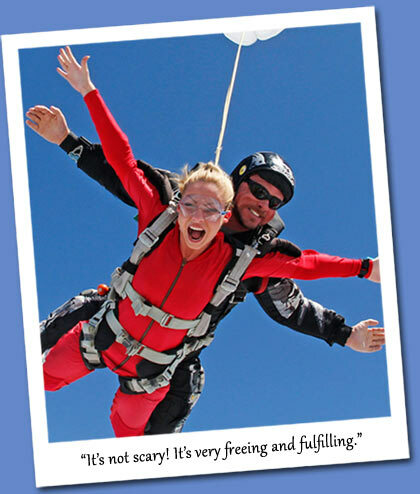 Are you ready for the skydiving thrill of a lifetime? 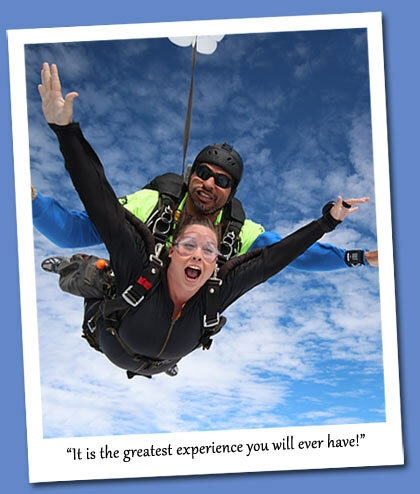 Freefall with the best at Skydive Spaceland! 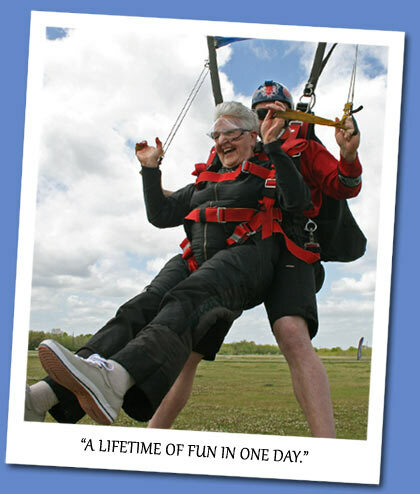 Announcing the newest member of our dropzone family: Skydive Spaceland San Marcos! 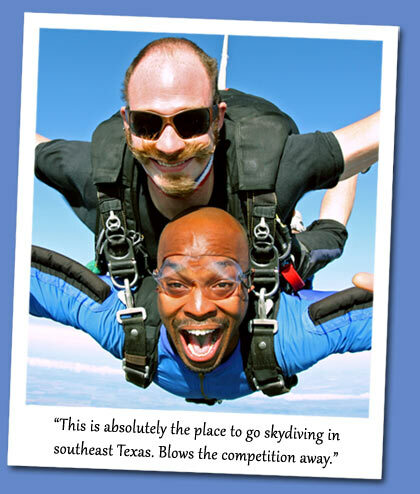 Enjoy the skydiving industry's fastest turbine aircraft at our family-owned businesses near Houston, Texas; Dallas/Fort Worth, Texas; Miami, Florida; Atlanta, Georgia; and San Marcos/Austin/San Antonio, Texas! 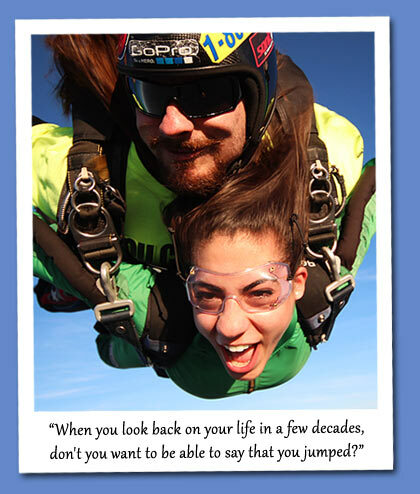 Where do you want to fly today? 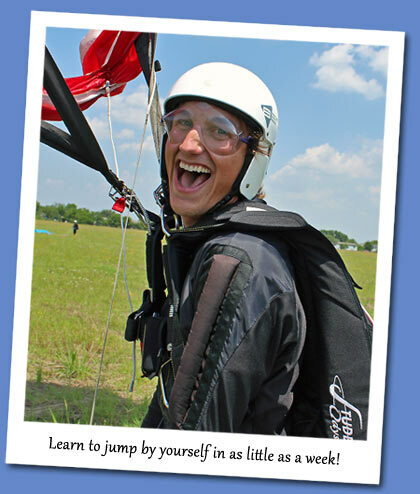 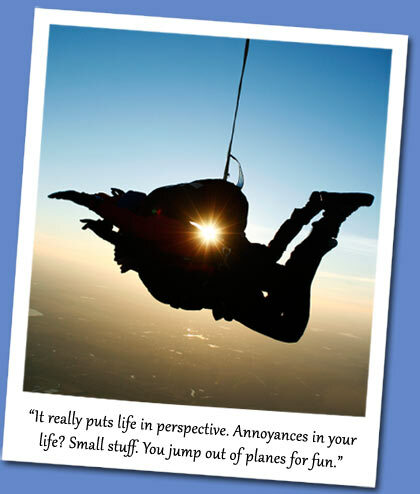 Want to learn how to skydive? 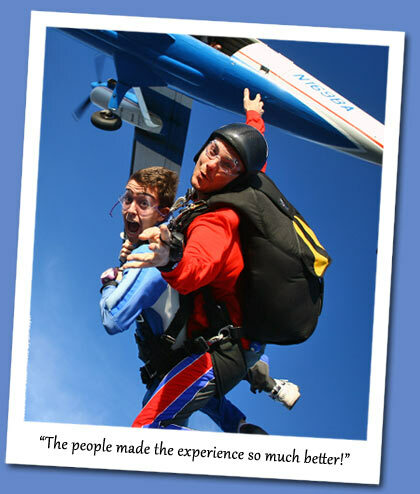 We offer the safest and most efficient way to learn to sky dive with our exclusive Tandem Progression and Skydiver Training Program (STP), developed by the most experienced skydivers in the industry.